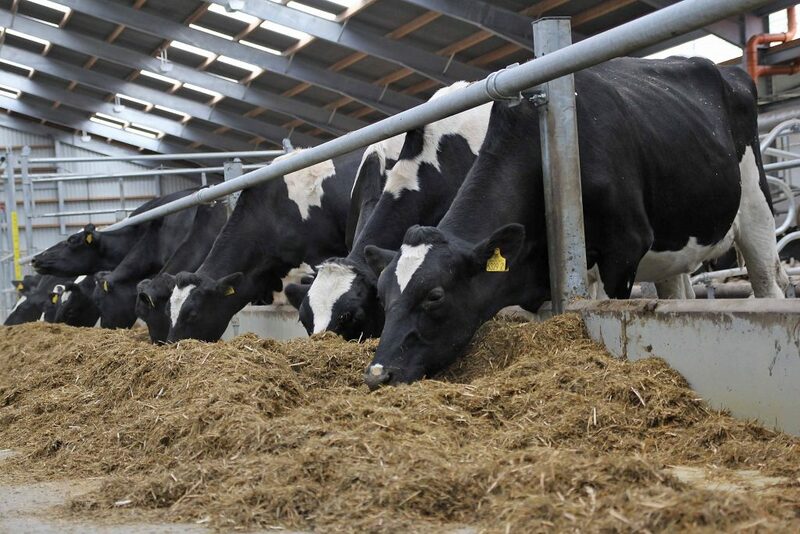 Minister for Agriculture, Food and the Marine Simon Coveney has been told of the need for further EU Commission action on dairy crisis management to mitigate the severe knock on effects of the Russian ban on EU dairy exports. The calls were made by IFA National Dairy Chairman Sean O’Leary who was part of an Irish Dairy Board delegation meeting with the Minister this week. “It is already clear that the butter APS scheme is helping stabilise EU butter markets, but this scheme and the SMP scheme must also be extended to avoid product coming out of it and onto the market place at the same time as quotas end,” he said. O’Leary also said Minister Coveney must seek support for an urgent review of the “safety net” intervention price levels, which no longer have any relationship with production costs, with a view to increasing buying in prices for both SMP and butter. “He further must push for the re-opening of targeted export refunds, and the fast tracking of export licence administration, to help exporters locked out of Russia find alternative markets rapidly,” he said. O’Leary said that it was crucial that the Minister ensure that farmers are not made pay for the consequences of geopolitical decisions made by the EU. He said farmers must not be left shoulder the weaker dairy prices, nor suffer deductions from their Single Farm Payment to pay for the new CAP Crisis Fund to be activated. 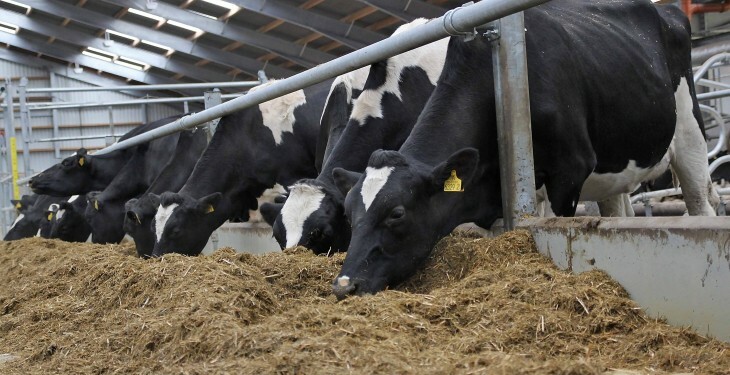 He added the EU must provide non-CAP funds to deal with the fallout of this political crisis, and fully utilise the €409m worth of superlevy collected for 2013/14 and currently being transferred by Member States, for spending in the dairy sector only.